His experimental approach to making music is evident in his work. Having been exposed to heavy-weights such as Aphex Twin and DJ Shadow from a young age, it’s no surprise that Shornstein makes intricate and textured electronic music. Shornstein also admits to being greatly influenced by world music, to the point of spending a month in Guinea where he took djembe (hand drum) and balafon (a kind of wooden xylophone) lessons every day. The name Photay even stems from his time spent in Guinea, where children would yell the word “photay” at Shornstein and his friends. It wasn’t until later that Shornstein discovered that the word meant “white person” in Susu, one of the national Guinean languages. The fusion of this diverse array of influences is what makes Photay’s second LP, Onism, stand out from a myriad of other releases. Instead of lowest-common- denominator dance music backed by trap beats, the album is full of midtempo tracks that sound equally at home on the dance floor as they do on a study playlist. Many of the tracks have an organic feel to them which is enhanced by Photay’s penchant for incorporating orchestral instrumentation into the mix. Several songs on the album such as “Balsam Massacre” and “Eco Friend” feature brass instruments, and closing track “Bombogenesis” employs lush string arrangements. The undulating synths on the track “Storm” even make it sound like a distant cousin of Aphex Twin’s “#3.” With song titles like “Storm,” “Balsam Massacre,” and “Eco Friend,” it’s clear that the tracklist and album art also reflect his fascination with the organic. Overall, it feels as if the album has one foot in the natural world, and the other in the realm of electronic and dance music. With scarcely any videos on YouTube, I wasn’t sure what to expect from Photay’s live show, if it would be low-key or something a little more upbeat. Much like Onism, the concert was a bit of both. Accompanied by a saxophonist, a trombone player, and a guitarist, Photay played most of the tracks from Onism to a packed room at Baby’s All Right in New York City. The intimate venue and small stage allowed the audience to truly focus on the musicianship on display. Many of the tracks started off slow, and were built upon with layers of swirling melodies, synths, and beats, creating a trance-like atmosphere broken only by the pauses between songs. The fact that the audience soaked up every note spoke to the magnetic pull of the music, and it was interesting to see that most people were paying rapt attention to the show and not checking their phones or talking amongst themselves. At times, it felt almost as if the music transported you somewhere else, perhaps aided by the fact that most of the tracks off Onism were newly released at the time and retained an enigmatic sheen to them. 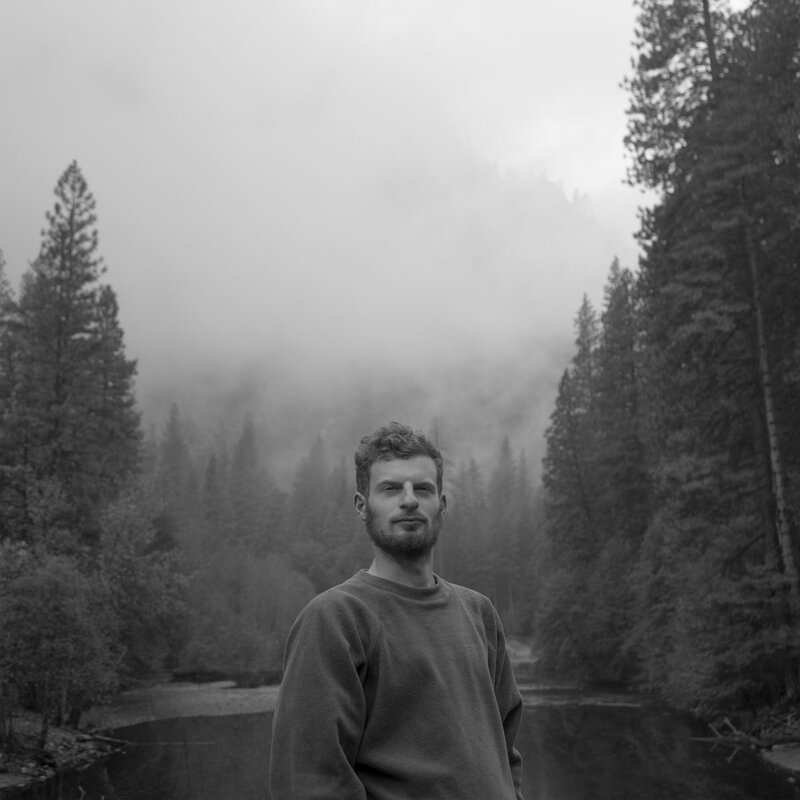 The lack of vocals on many of Photay’s tracks did make them harder to latch on to, but that helped the songs bleed into one another pretty seamlessly. The live instrumentation perfectly complemented Photay’s electronic and rhythmic flourishes, and it was fun watching him sing on the track “Aura” and play off the three musicians. As the show drew to a close, the crowd repeatedly yelled for a real encore, and much to everyone’s delight, Photay obliged by playing one last song. The show truly felt like a harmonious fusion of organic and electronic instrumentation. All in all, judging by his experimental and inquisitive approach to making music, it looks like Photay has a bright future ahead of him making attention-grabbing electronic music.